printing table is especially suitable for high precision printing. 5. Machine is controlled by PLC which is easy to operate and with safety bar to ensure safety of operator. 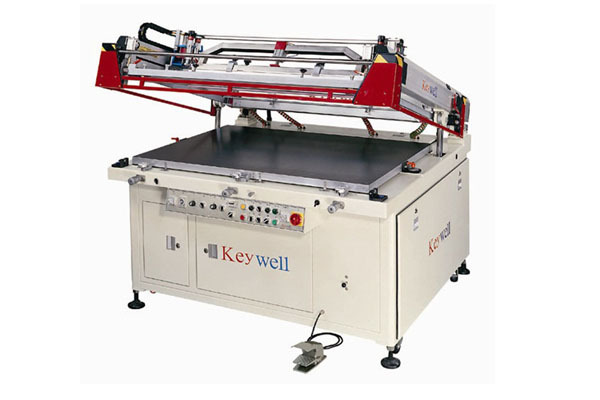 Suitable for printing non-deforming products such as nameplate, FPCB, membrane switch, dashboard…etc.